Want to impress the hot stranger at the bar who asks for your take on "Infinite Jest"? Dying to shut up the blowhard in front of you who's pontificating on Cormac McCarthy's "recurring road narratives"? Having difficulty keeping Francine Prose and Annie Proulx straight? 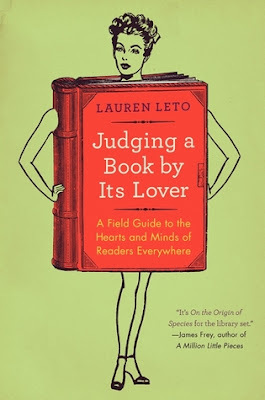 For all those overwhelmed readers who need to get a firm grip on the relentless onslaught of must-read books to stay on top of the inevitable conversations that swirl around them, Lauren Leto's Judging A Book By Its Lover is manna from literary heaven! A hilarious send-up of - and inspired homage to - the passionate and peculiar world of book culture, this guide to literary debate leaves no reader or author unscathed, at once adoring and skewering everyone from Jonathan Franzen to Ayn Rand to Dostoyevsky and the people who read them. 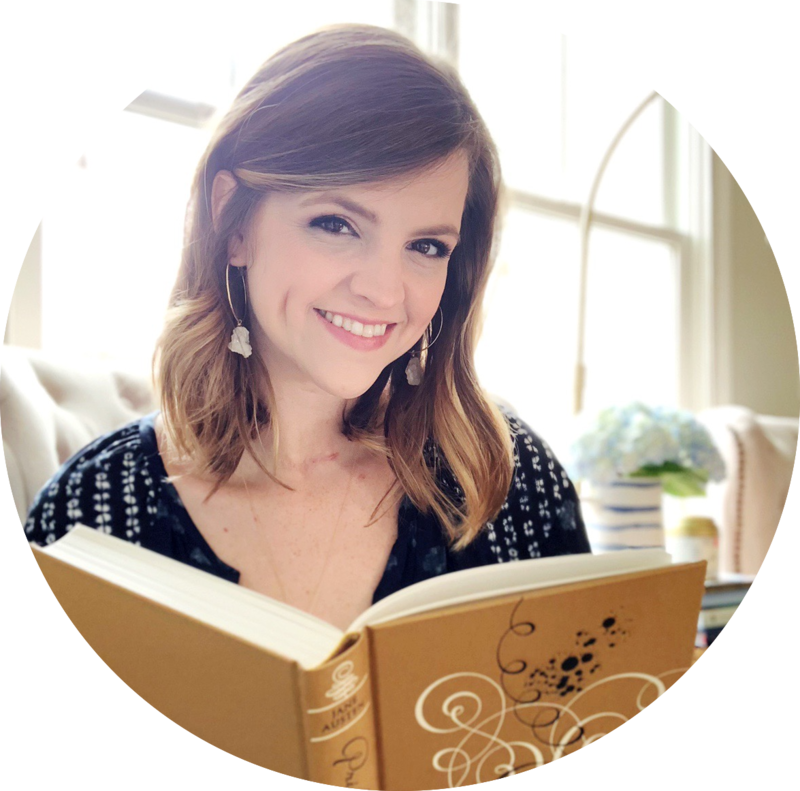 Lauren Leto has written a book for bookworms. What follows is a series of essays about book-related topics: rules for public reading, stereotyping people by their favorite author, how to fake almost any author, how to write like any author and how to pick someone up in a bookstore. With wit and snark, Leto tackles many topics that will have bookaholics laughing out loud. I really loved certain chapters - talking about that certain bookstore smell and why "bookworm" really should be "bookcat." But other sections just had me skimming the pages. Some of the lists just drag on, and sometimes the writing comes across as pretentious and snobby. I'm going to be honest - I didn't understand every reference she makes and hadn't heard of every book mentioned. Because of that, I just skipped around a lot in this book. I smiled in some parts, but I didn't really laugh like I was expecting. The book relies on generalizations for the most part, so you kind of have to take everything with a grain of salt. I wish Leto had focused more on the memoir part of this book because I loved reading about her experiences as a reader. I also loved her essay sections that left me wanting to highlight large passages and just say, "YES. THIS." Honestly, it was really just the list chapters that I found lacking. If it had been longer, with fewer lists and more essays, I think I would have loved this book. I liked it as a light read, but I'm glad I found it at the library. It read like a series of blog posts - and there just didn't seem to be enough substance to justify purchasing it. I did, however, really love a few passages that made me glad I'd spent some time with this book. "Considering yourself a serious reader doesn't mean you can't read light books. Loving to read means you sometimes like to turn your head off. Reading is not about being able to recite passages of Camus from memory. Loving young adult novels well past adolescence isn't a sign of stunted maturity or intelligence. The most important thing about reading is not the level of sophistication of the books on your shelf. There is no prerequisite reading regimen for being a bookworm." "That's the kind of connection we can form with a stranger - even without their knowing - just by seeing a particular book in their hands. Life happens alongside the act of reading - a story is forever mixed with where we were and what we were doing while we were reading that book. To see someone else reading that book is to know that you share a sort of intimate experience." Sounds like a book I'd just skim also - maybe I'll look for it at my library. And I love both those quotes, especially the first one! Yeah, definitely find it from the library! It's really a fun read, even if it's not something I'll probably ever pick up again. The essays are worth reading, so grab it from the library if you even happen to see it. If not, then yeah I'd probably pass! Oh this sounds interesting. I adore the cover. SO glad you reviewed it. I love the cover too! It's so funny and eye-catching. This does sound like a library book instead of a purchase-book! Also, I laughed out loud at the cover! Sidenote: My grandmother, who was awesome, used to read cookbooks. Like, she read cookbooks like we read fiction and memoirs. No kidding. Picture me, beside of her with Anne of Green Gables, and sweet little Helen beside of me with a cookbook by Ina Garten or something like that. Truth. THAT's some light reading. Reading cookbooks is actually a lot more common than you would think! I think you should definitely get it from the library, especially since I know you're a library lover like me. It's a fun read, even if I did find it a bit uneven. I'll definitely have to check the library for this. Love both of those quotes. Yeah, the essays were spot on and really made for wonderful reading! It was just the list sections I didn't connect with completely. Wish she'd stuck to essays - that would have made this a need to buy for me! Huh, this book looks really interesting! I think it would be worth a peruse, but probably not something I want to buy. Hopefully my library gets it! This sounds like a pretty uneven read, so yeah definitely the sort of book you borrow from the library and not buy. I do love the concept though. I want you to read this because I'd love your thoughts! I thought the essays were great - it was the lists that didn't work for me. 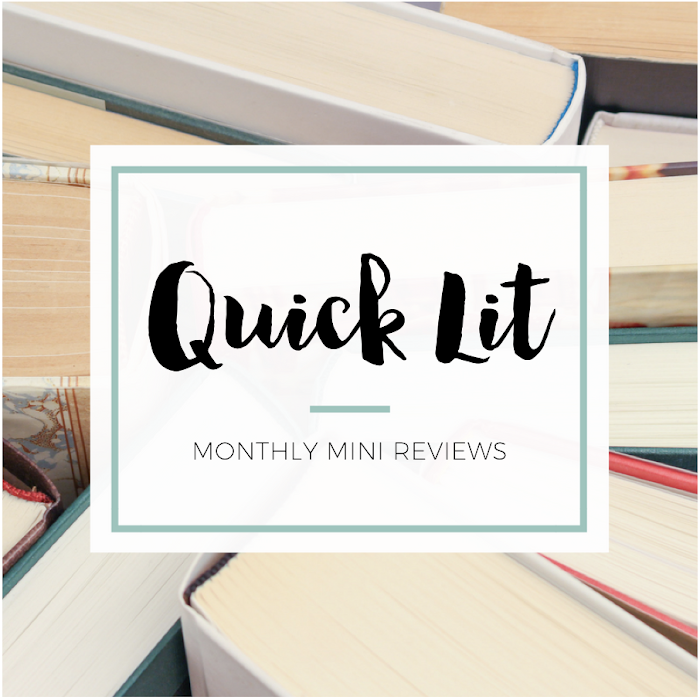 I haven't seen any other reviews of this from bloggers I follow but I'd love some more opinions. Wondering if others had the same issues I did!